If you want to become a WordPress professional, you should get a WordPress certification that officially states your qualification. Despite the CMS not having an official way of earning a certificate, there are plenty of third-party sources that are recognized and provide you with a certificate! Here’s everything you need to know. 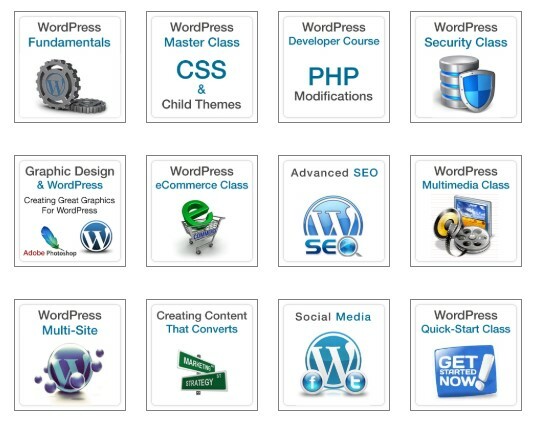 You can have the skills of a professional WordPress developer and never require an official certificate. Nothing beats actual knowledge and ability, doesn’t matter if you create websites, themes or plugins. Having an official WordPress certification that proves your skills can never hurt, but you should research the potential sources. They have to be reliable. That includes good course structure, customer support, and professional teachers. If it doesn’t meet these requirements, it might not be worth it. We did a lot of research of our own, so you can save time and get to learning! Great portfolio. It has helped big corporations like CNN, Microsoft, and Dell. This course is all about WordPress management. Once finished, you will master your theme’s settings, the WordPress dashboard, and best SEO practices. If you just want to use WordPress for personal blogging, this should be enough. This track is slightly more advanced than the previous one. Not only will you be able to manage WordPress, but also modify your page’s theme and structure. Therefore, you can make your website more secure and look more professional. As the name suggests, this track prepares you to be job-ready. Your mastery will go beyond managing and making simple modifications. Once done with the course, build your portfolio and start offering your service for building WordPress websites! Although WP Training Courses offer great options, it might not be what you need. If that’s the case, you can head to Udemy – a marketplace of online courses. Pick a class from a wide variety of types and professional teachers, with a far more affordable price. However, they don’t offer a WordPress certification. 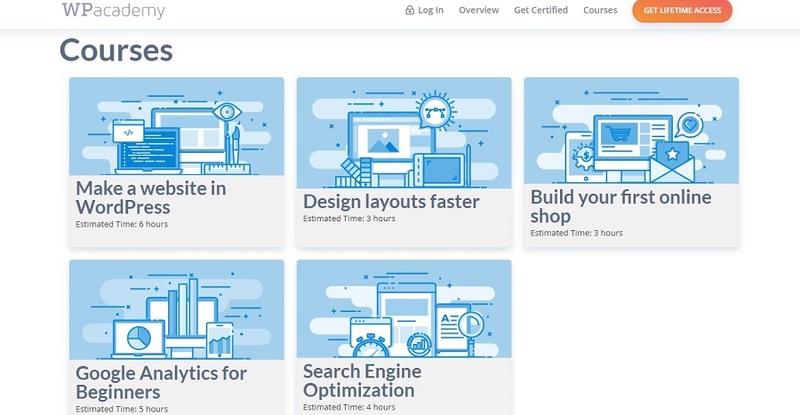 If you just want to learn or upgrade your skills, Udemy is a better option. 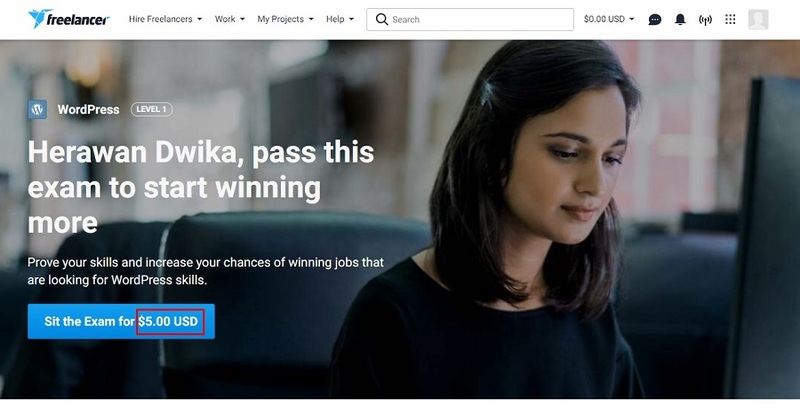 Some freelancing platforms like UpWork and Freelancer also have their own version of WordPress tests. Bear in mind that it’s not free and only suitable for those who know WordPress well. 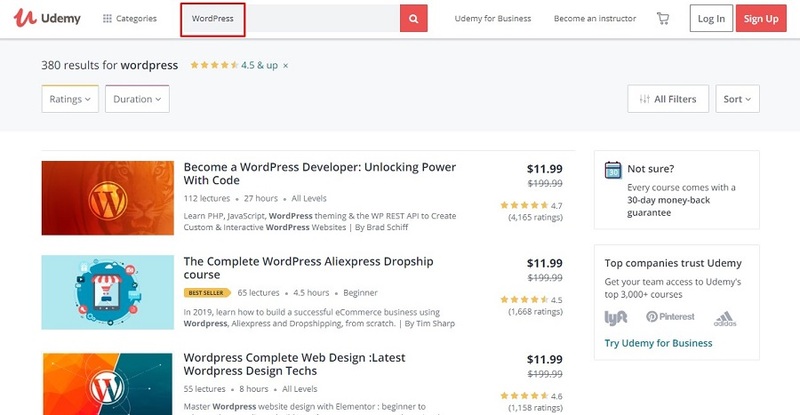 While it doesn’t offer WordPress certification, the test result can boost your credentials, which may lead to more clients. If you’re already a member, give the test a shot. Another alternative is WPacademy. They offer WordPress certification while keeping the service affordable, at $147 (lifetime access). However, the courses are specifically designed for those want to become bloggers or intermediate users. If that’s what you’re aiming for, this is perfect for you. You don’t need WordPress certification to be a professional user. If you have the skills, you can still call yourself a WordPress developer even if you don’t have a certificate. Simply put, your skills are more important than any piece of paper. If you ever need to get certified, however, make sure you’re spending your hard earned money on a course that’s worth it. Use our recommendation, and you’ll be fine.